Whether you’ve locked your car key inside or lost them, we’re here to help. AAA Locksmith Waterfront will assist with unlocking vehicles, including transponder keys. We provide fast response and we are insurance approved providers. We service large organisations, offices, retail stores and small businesses. 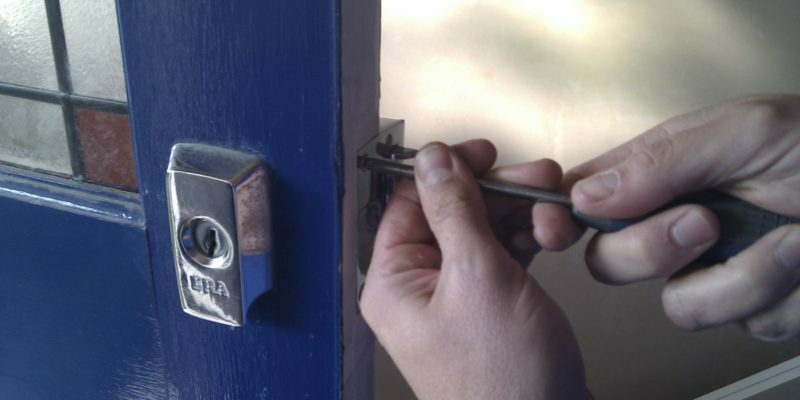 AAA Locksmiths Waterfront provide specialised locks for all your businesses security needs. AAA LOCKSMITHS is a trusted Waterfront locksmith company that offers a wide range of locksmith services for residential, commercial and automotive clients. Our team is standing by to assist 24/7. Whatever you may need, we are here to help. We offer exceptional service at affordable prices. As a licensed, bonded and insured provider, we work hard to offer our clients the very best level of service. Our mobile emergency units are equipped with a host of products to suit your needs. As a fully authorised service provider registered with PSIRA (Private Security Industry Regulatory Authority) and LASA (Locksmiths Association of South Africa), we have police clearance to get any job done. Thanks to our large fleet of mobile units, we can reach you in no time at all. Adding even more benefit, our team is always prepared with a mobile card machine on hand. We are committed to providing our clients fast, efficiently, dependable and friendly locksmith services in Waterfront and surrounding areas. Assisting clients since 1999, our team of trusted professionals constantly receive glowing reviews from happy customers. To get started, simply give us a call or complete the form on this page to receive your FREE quote NOW. We’ll never leave you without help. Our team is standing by to assist, whatever your needs. Browse our full range of services using the menu at the top of the page.